Watch the video below. 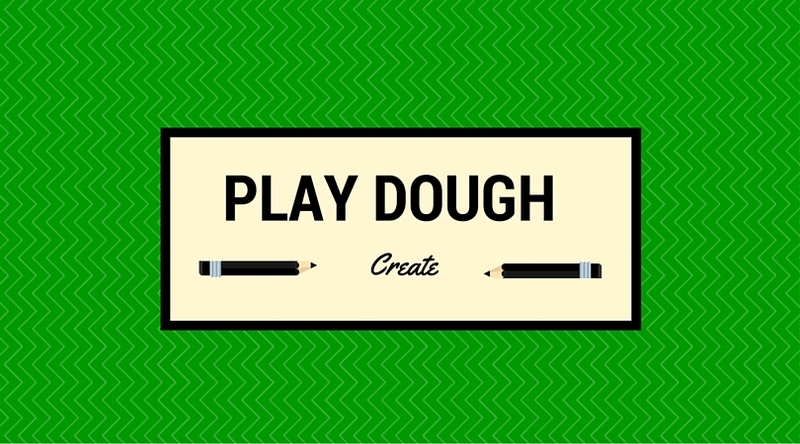 Create a something with the play dough that represents the poem. Working with Marcia, Caryn, or Yoni, you will have to talk about your classroom and taking the blended learning process to the next step. 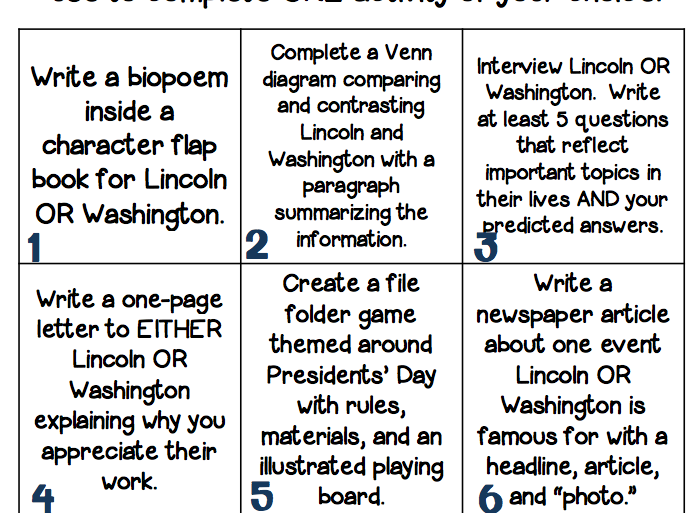 Allowing the students to have choice and voice is a key aspect of Differentiated Instruction. 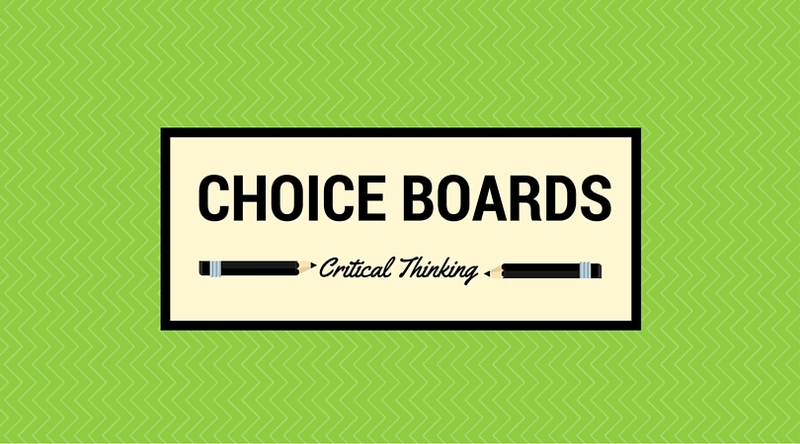 In this section of the workshop, you will be exploring and creating a choice board to use in your classroom. 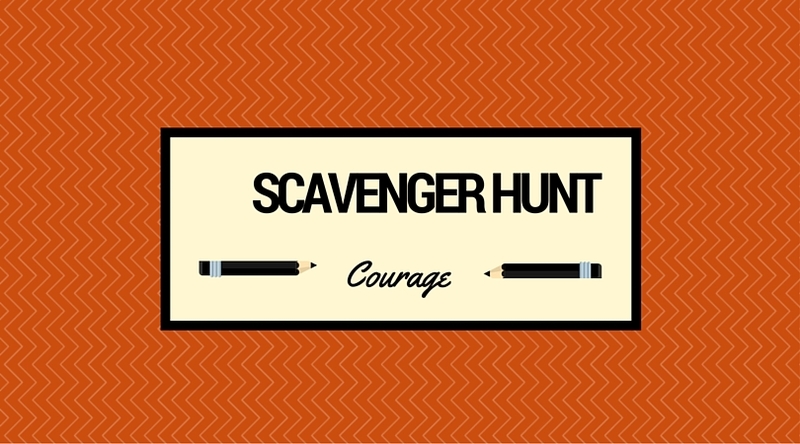 Setting the stage for students to get up and moving around the classroom by implementing scavenger hunts. 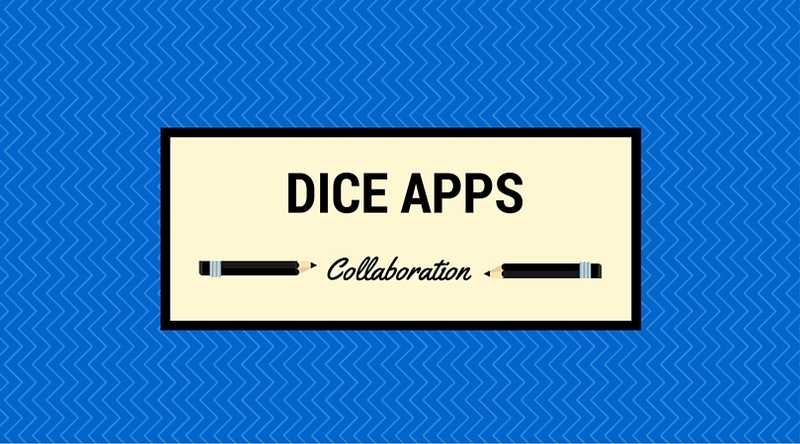 During this rotation, you will be collaborating and creating activity dice that you can use with any subject or content. 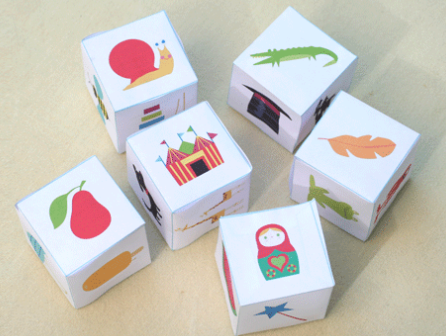 Examples are at the table and start to design and build out your own dice. 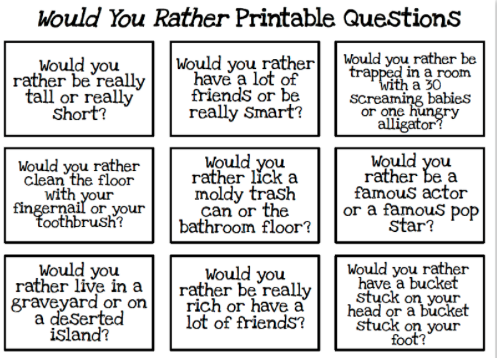 This is a Differentiated Instruction writing lab that allows students to think outside of the box through "Would You Rather Cards"
This is your time plan. 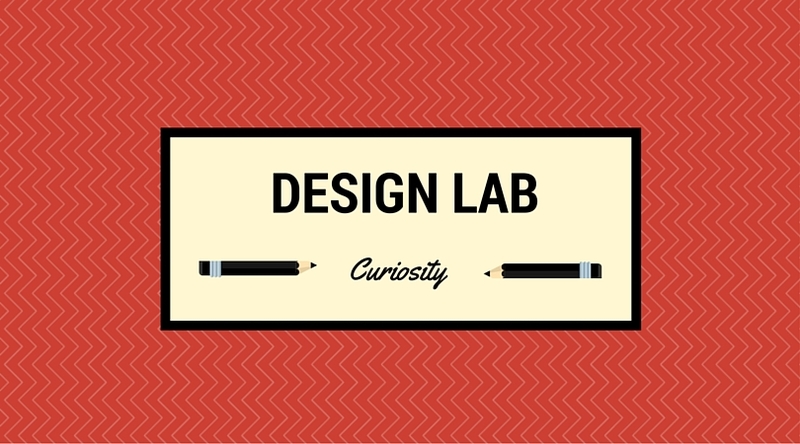 Think about how you can implement creativity, collaboration, communication, critical thinking, curiosity, compassion, and courage into the blended learning classroom environment.